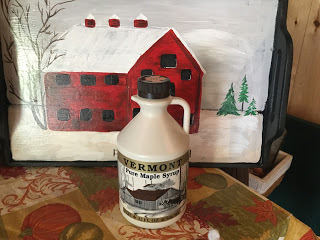 Here we are looking toward a new year and for us a new sugar house.We hoping that the weather well co-operate and give us a nice long spring in witch to make the real thing ,maple syrup. Finally all the outside work is done .I have some inside stuff to do but that will come as we go along. .We will be able to make and finish package all in the same place at the same time. We will have room for visitors so i hope some of our local friends and family will stop by. I will put out the invite when we get started.